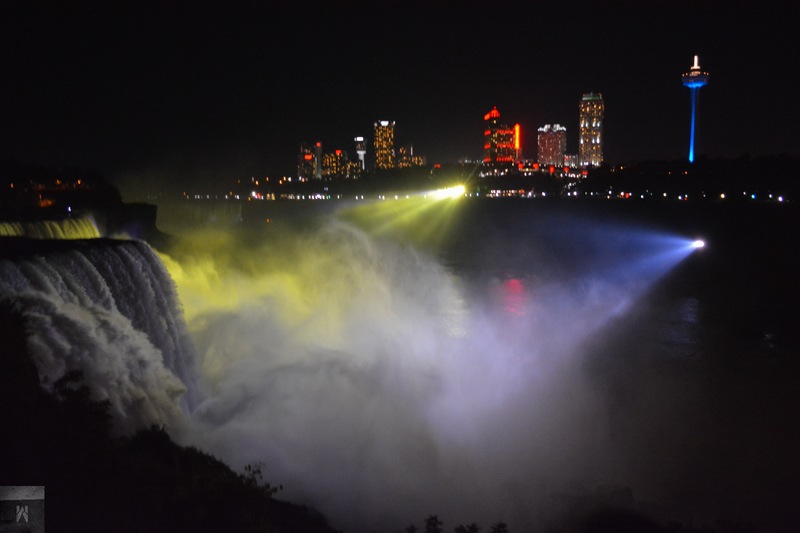 This entry was posted in Art and tagged Art, NewYork, niagarafalls, Photography. Bookmark the permalink. Why thank you 🙂 same here! Something about that place. Not bad. Are you composing with the IPhone?